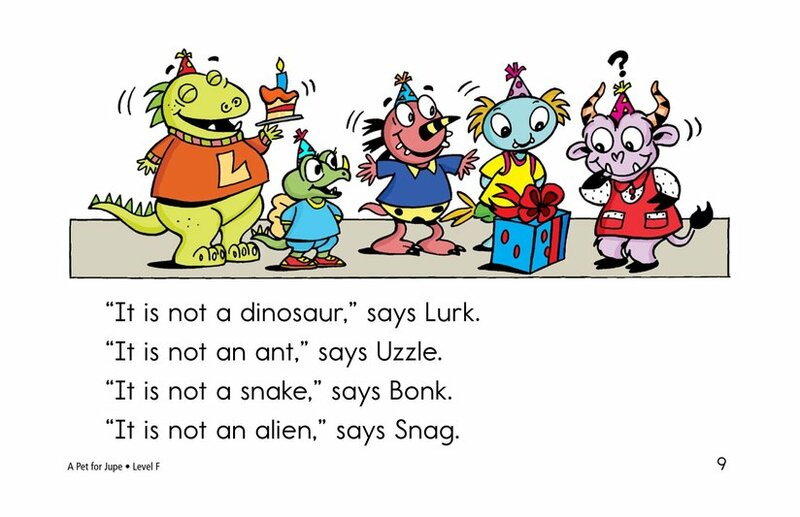 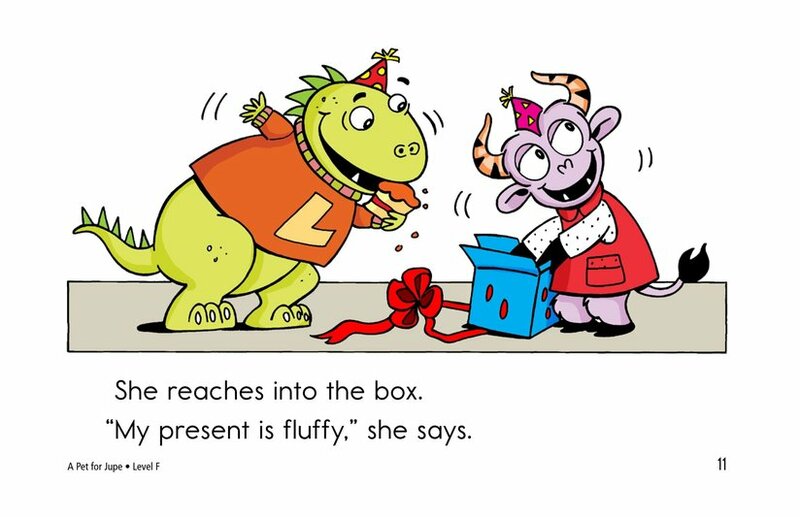 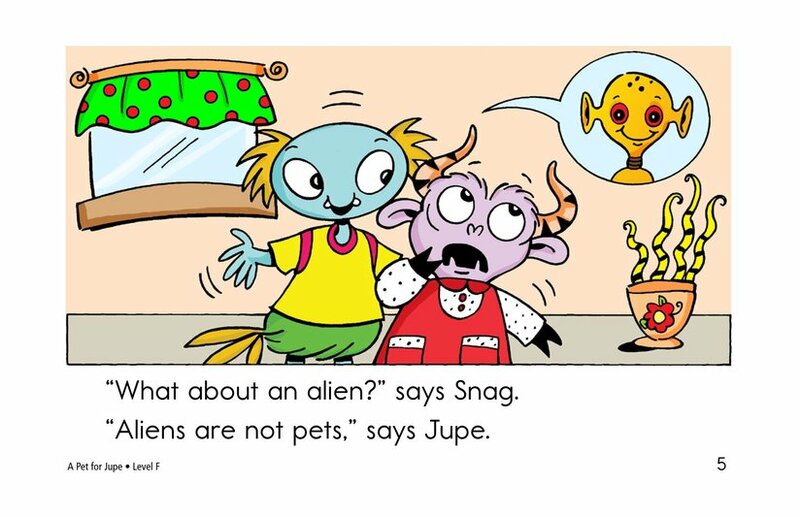 This is the third book in the Monsters series. 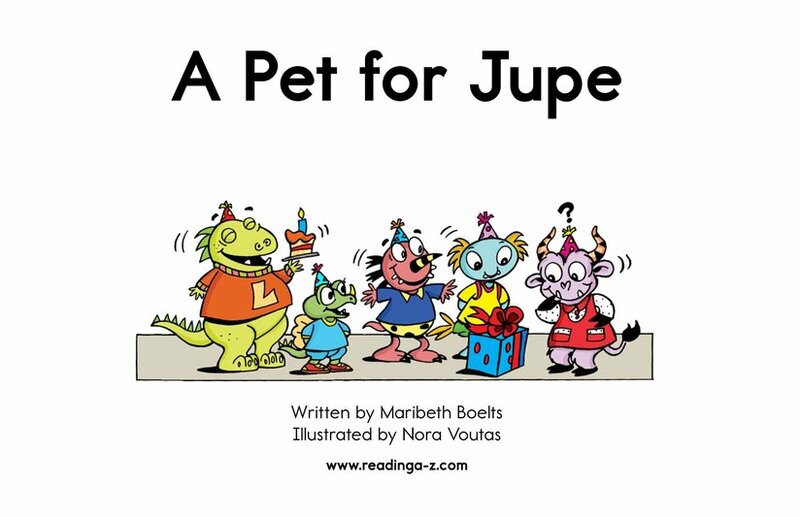 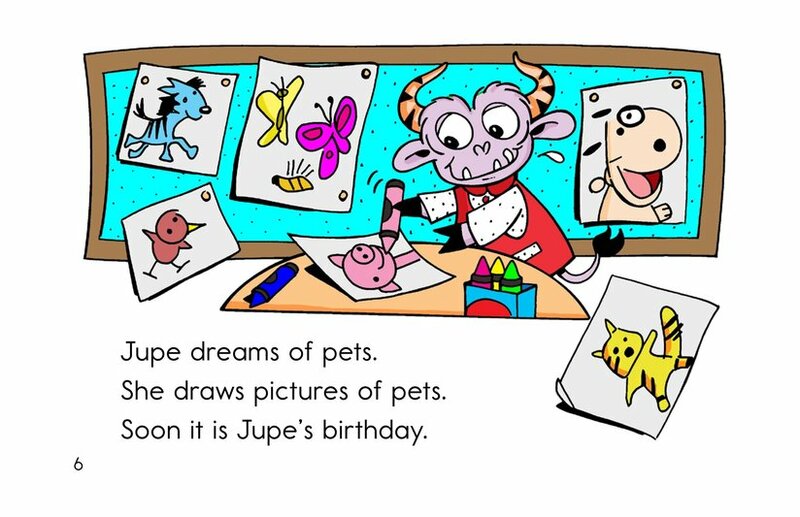 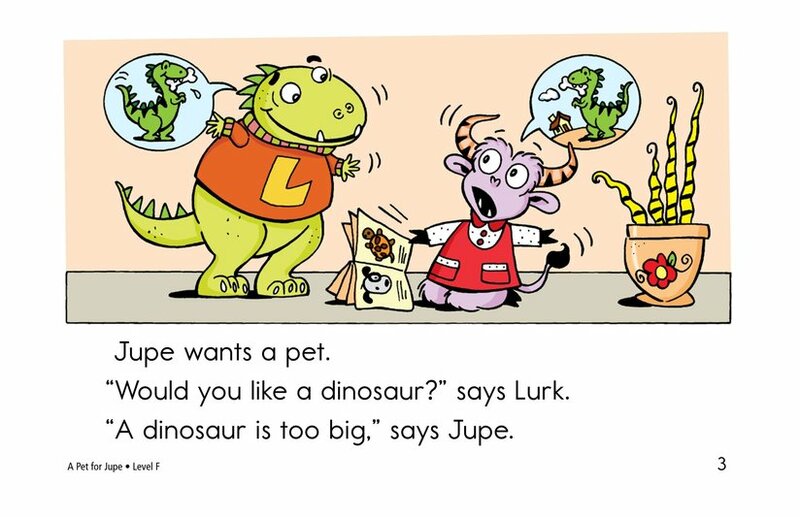 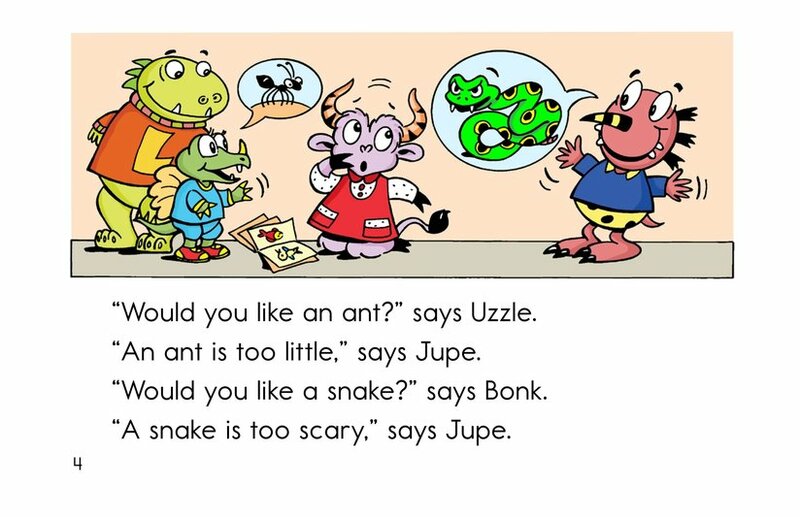 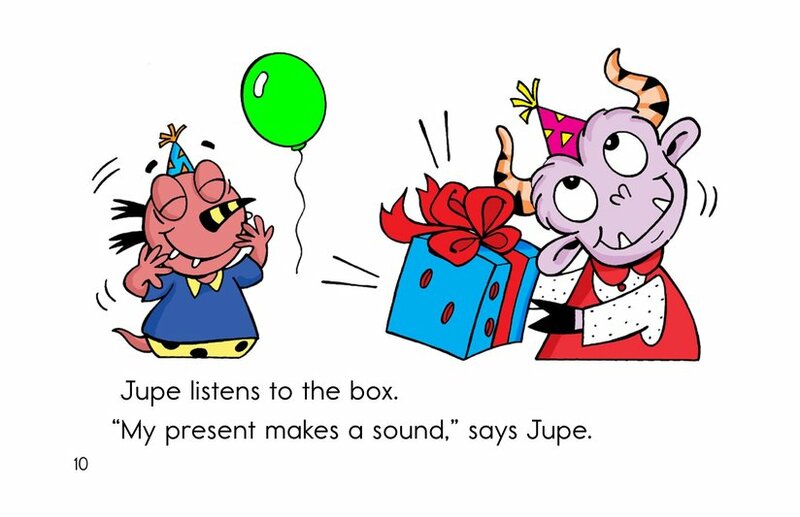 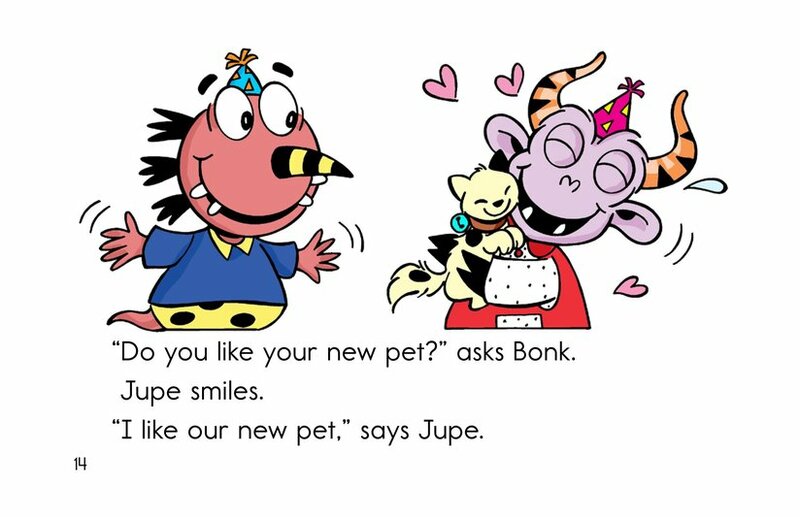 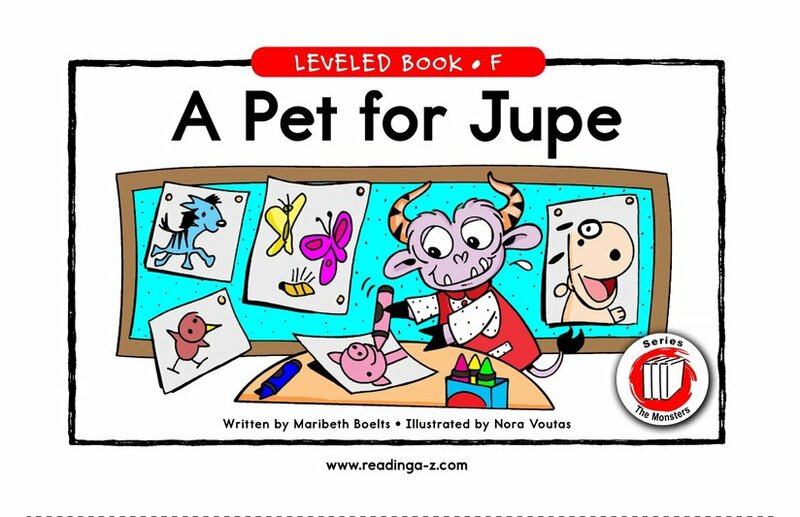 Jupe wants a pet and finally gets one for her birthday. 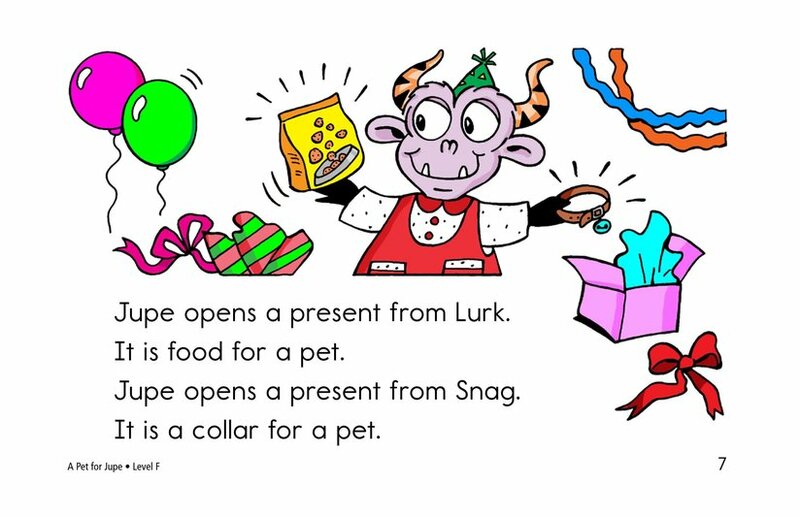 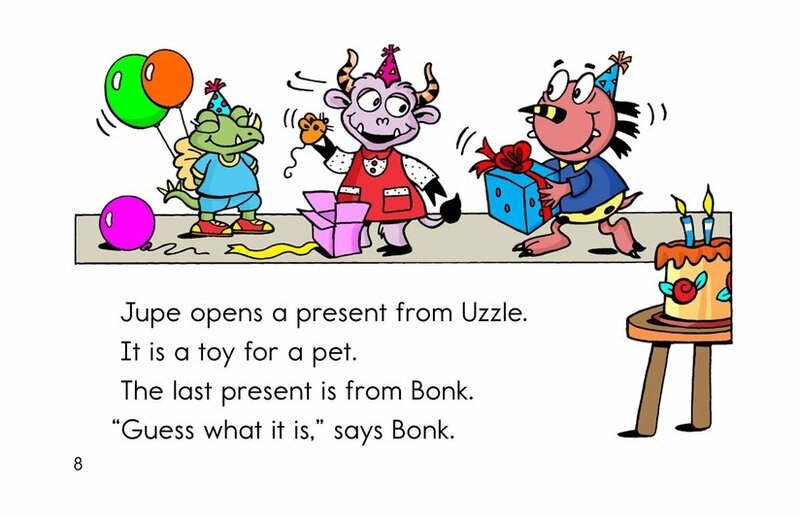 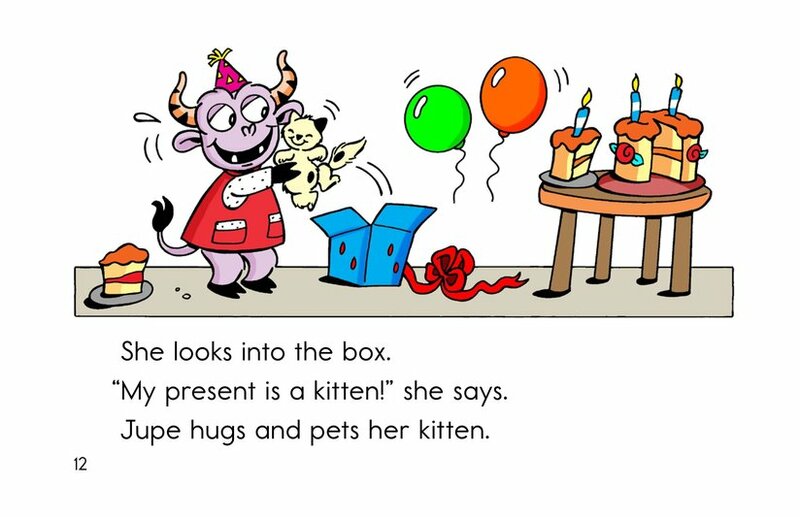 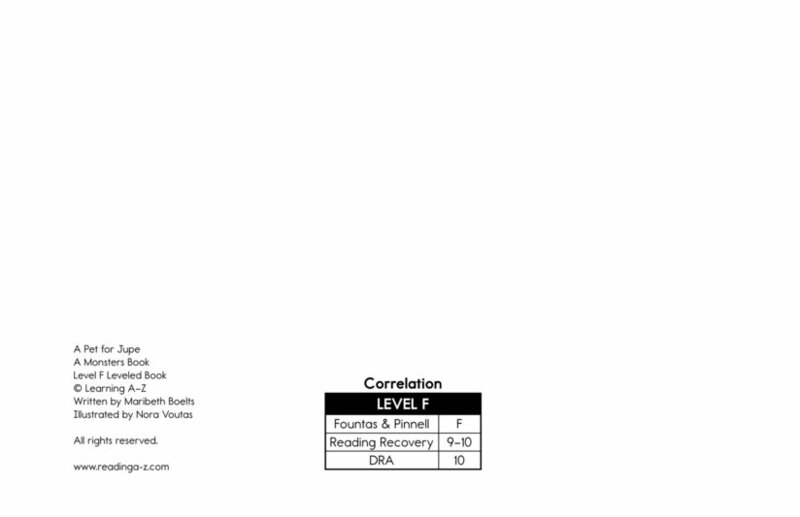 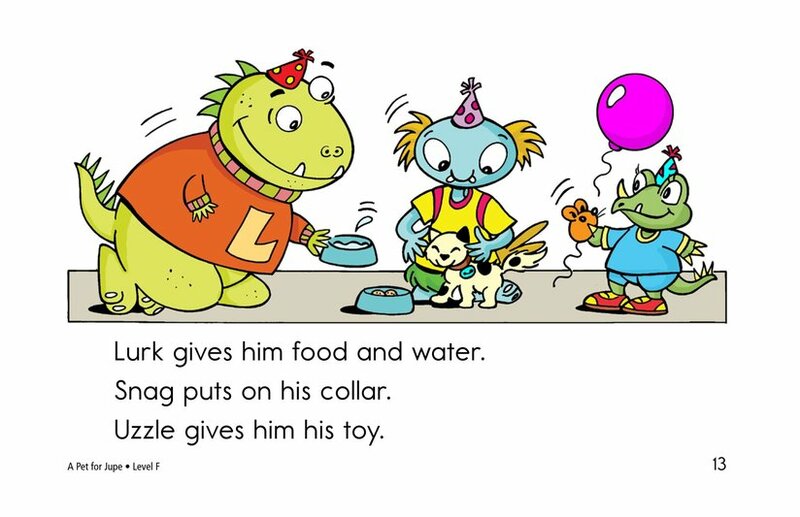 The text sets up a nice prediction sequence where the reader can guess what the pet will be: a kitten.